Here's a recent TV wall installation Southern Counties SATELLITE TV aerials carried out for a client in Burgess Hill, West Sussex. 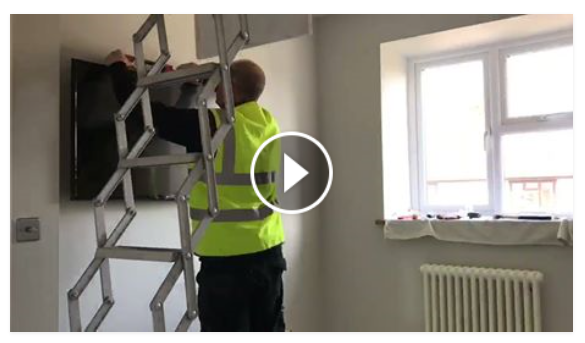 When we carry out any work such as mounting a large LCD TV to a wall we always check the wall for cabling and measure areas for the power sockets and aerials cables. There are all sorts of sky related setups and issues which we will be able to help you with, and normally at a better price than most.